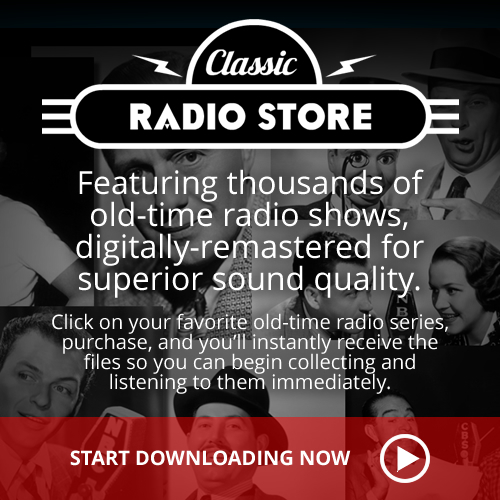 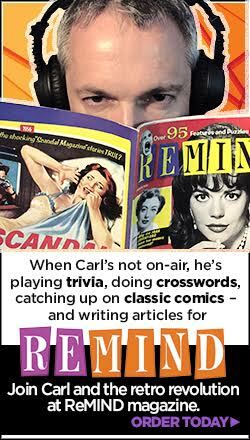 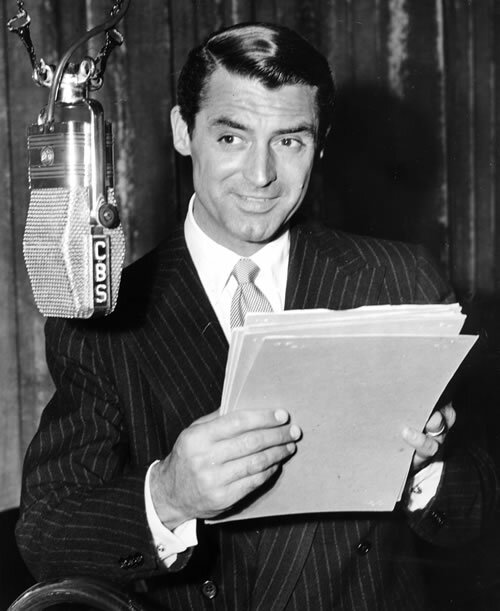 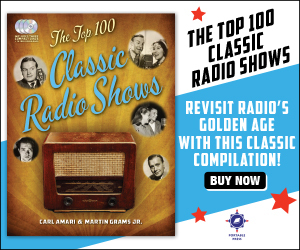 Receive these 10 classic radio shows via download absolutely FREE. 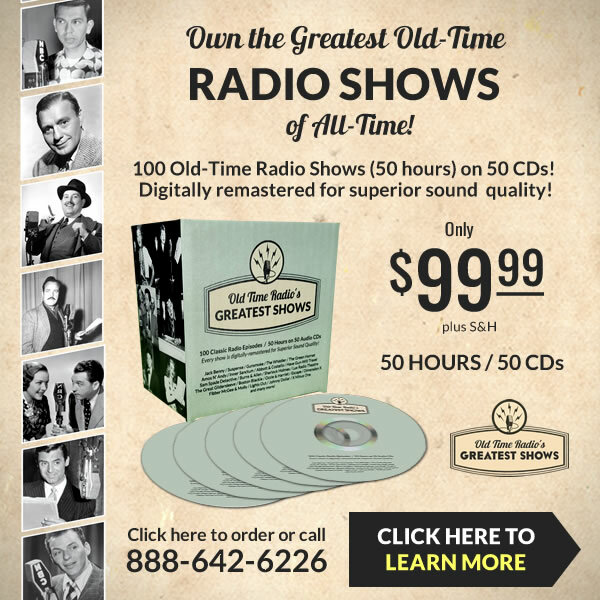 To get your FREE downloads, just fill out the form below and you will be redirected to the downloads page to receive your FREE 10 shows! 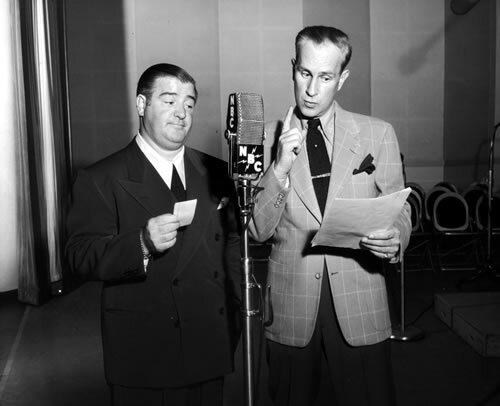 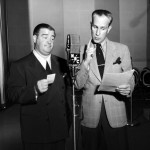 The Abbott & Costello Show 4-17-47 starring Bud Abbott & Lou Costello. 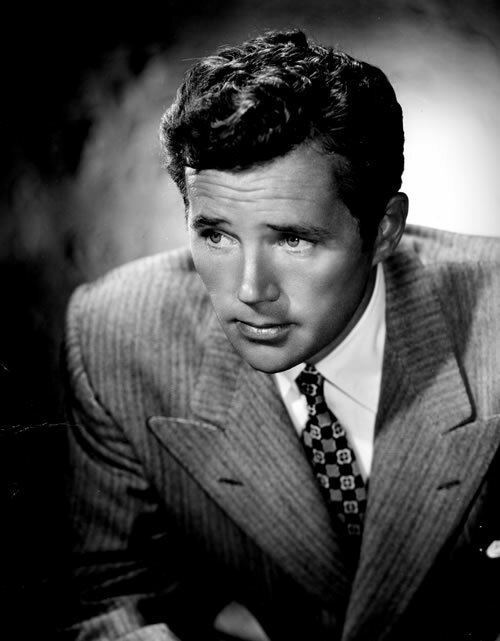 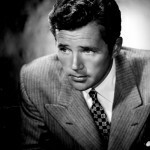 The Adventures of Sam Spade, Detective 9-19-48 “The Hot One-Hundred Grand Caper” starring Howard Duff. 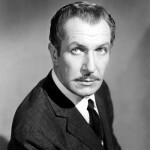 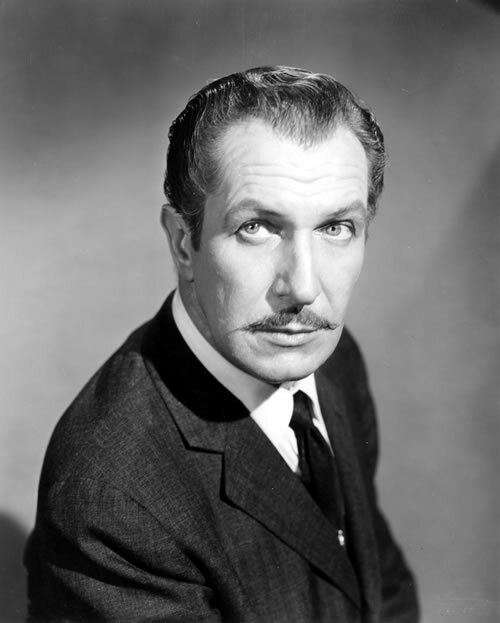 Escape 3-17-50 “Three Skeleton Key” starring Vincent Price. 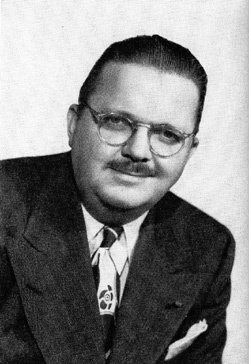 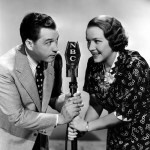 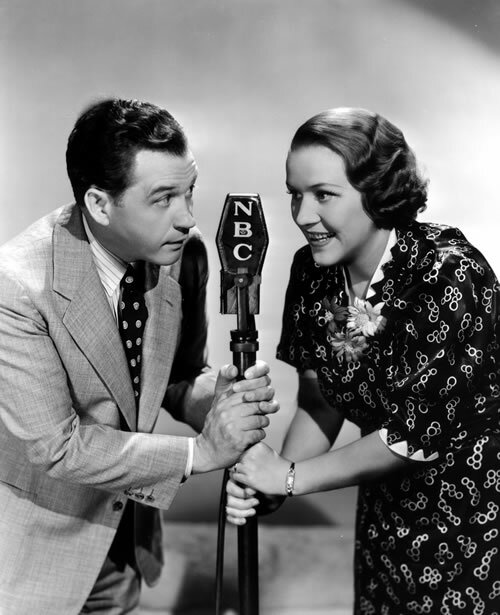 Fibber McGee & Molly 9-12-39 “15th Wedding Anniversary” starring Jim and Marian Jordan. 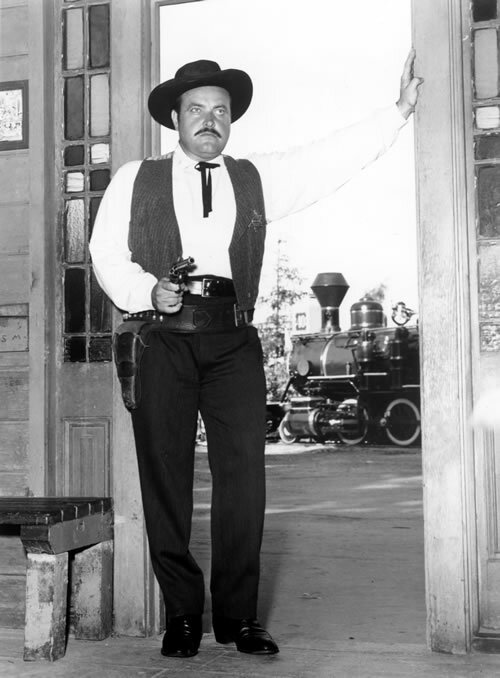 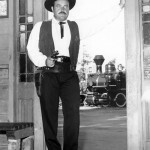 Gunsmoke 9-16-56 “Thick ‘n’ Thin” starring William Conrad. 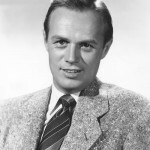 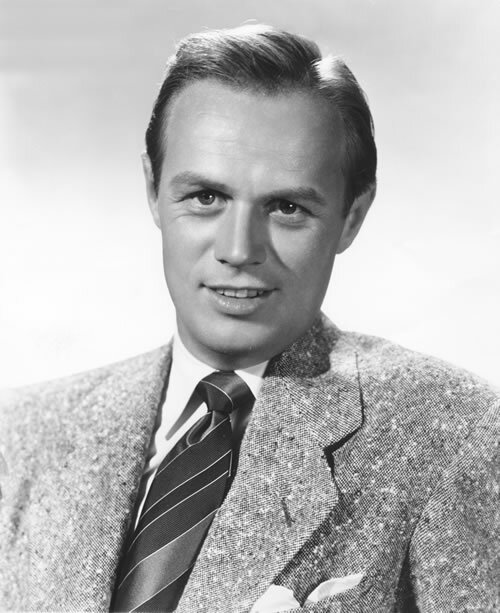 Inner Sanctum Mysteries 10-2-45 “Shadow of Death” starring Richard Widmark. 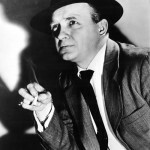 Lights Out! 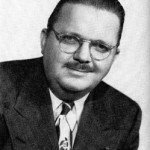 7-27-46 “The Battle of the Magicians” starring Everett Clark. 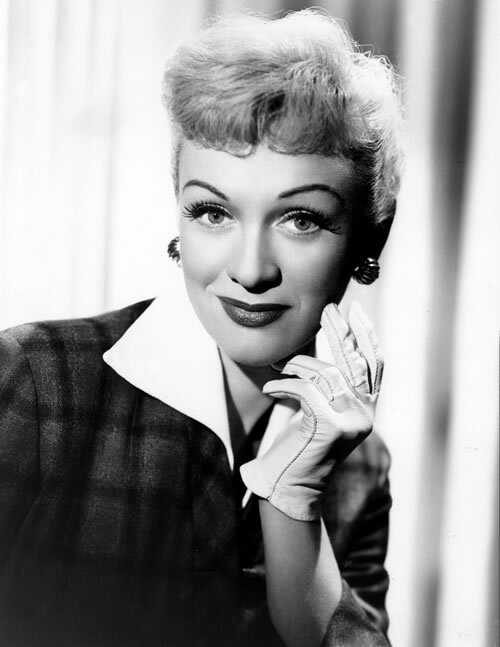 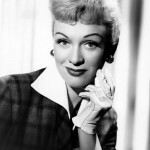 Our Miss Brooks 7-3-55 “Deacon Jones, The Hillbilly Heifetz” starring Eve Arden. 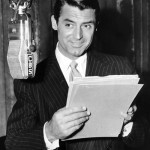 Suspense 11-16-50 “On A Country Road” starring Cary Grant. 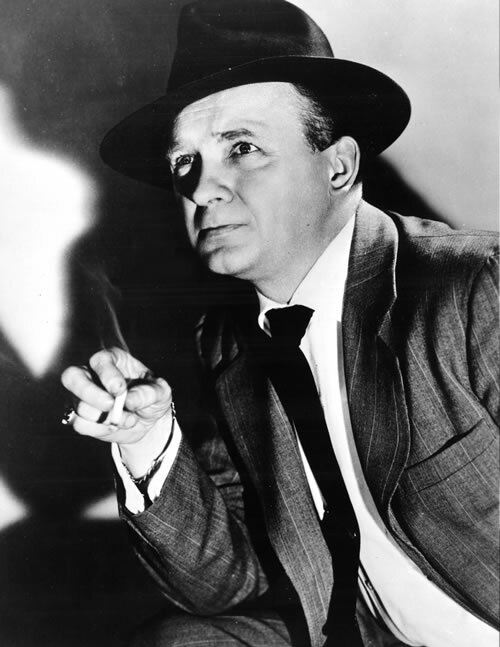 X Minus One 3-14-56 “The Tunnel Under the World” starring John Larkin.